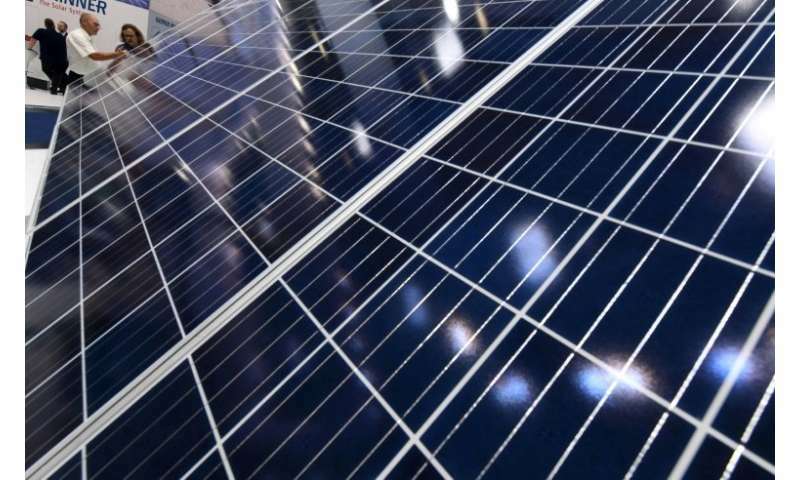 The European Union will end its five-year-old restrictions on solar panel imports from China, officials said Monday, as Brussels and Beijing increase their own trade cooperation in the face of protectionist steps from the United States. China is still using predatory business practices by selling below cost to keep the competition grounded. This is already a form of trade war when it's practiced by a nation state. It's a losing game, but the point is to grow bigger faster than the competition, so when you finally let them off the hook you're so well ahead of the game that they can't catch up anymore. 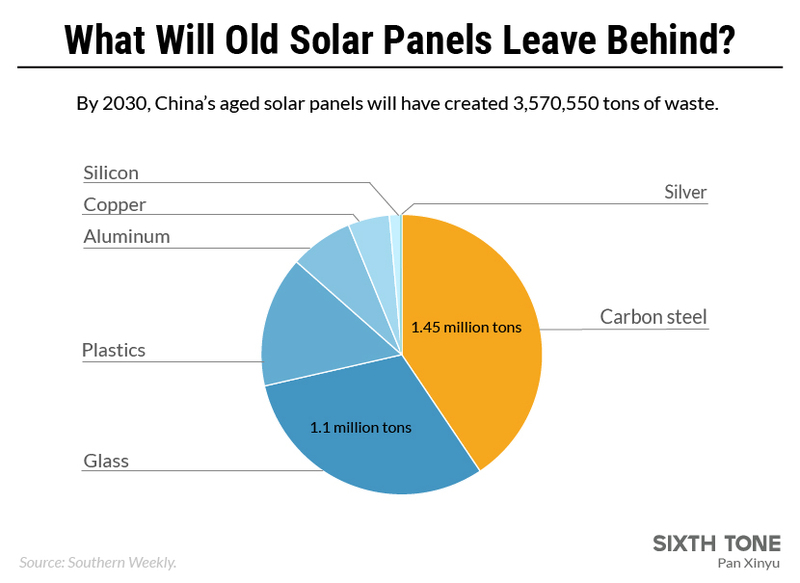 "Experts say that millions of aging panels could have significant environmental impacts — especially since China doesn't have specific regulations on solar panel recycling. The International Renewable Energy Agency predicted that by 2050, about 20 million tons of PV panel waste.."